The Dakine brand introduces us to its new model of downhill and freeride jersey, the Vectra. The Dakine Vectra cycling jersey is an essential element that all cyclists should have with them because it will provide them with great performances that contribute to the rider being able to perform the best trainings with the bicycle. This New Jersey with 3/4 arm warmers and turtleneck, will give the rider a great ventilation so that the fast drying of sweat is a point in favor of the rider and that it has a greater comfort. The new model of the Dakine Vectra MTB cycling jersey has been specially designed for use in downhill and freeride modes. The Dakine Vectra jersey has been made with quick Dry polyester fabric so that the rider will get more comfort thanks to the rapid evaporation and drying of the sweat. This jersey model has a beak-neck. The Dakine Vectra MTB jersey has been treated by an anti-microbial and anti-odour system that will increase rider comfort during mountain bike workouts. With the purchase of the Dakine Vectra jersey, a cloth is added to clean the dirt from the goggles during workouts with the bicycle. The Dakine Vectra downhill jersey is the ideal model of a technical garment that every cyclist should have with them because it also has a great design and a combination of colors so that it has an element to envy among its companions. What do we know about the DAKINE brand? 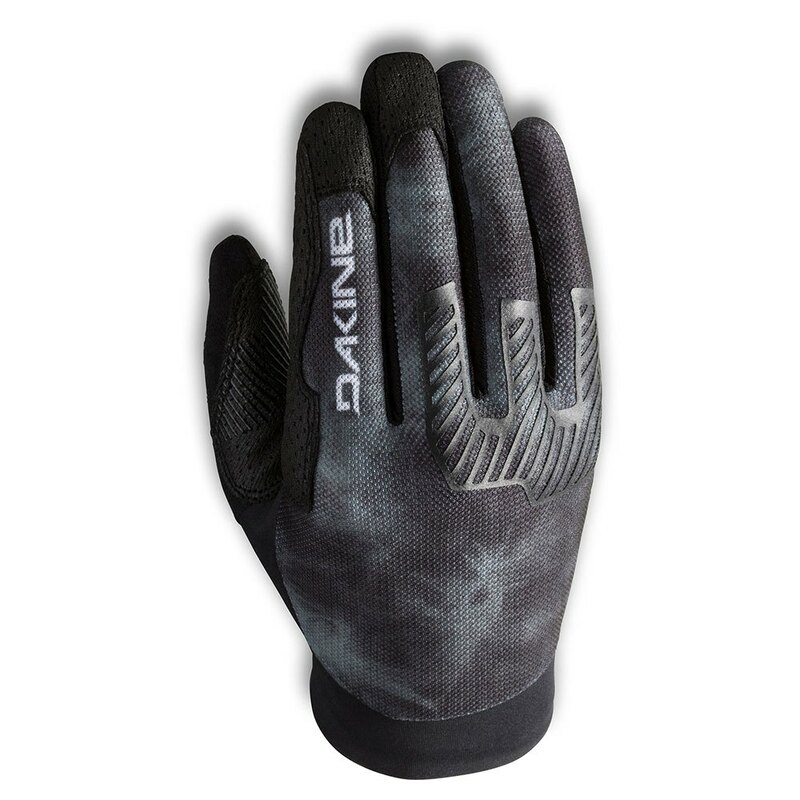 Dakine is a sports brand clothing manufacturer to be used while you do sport. Dakine was created in 1979 by Rob Kaplan in order to develop the best and highest quality products, allowing the user to always perform the best workouts and with the utmost comfort. 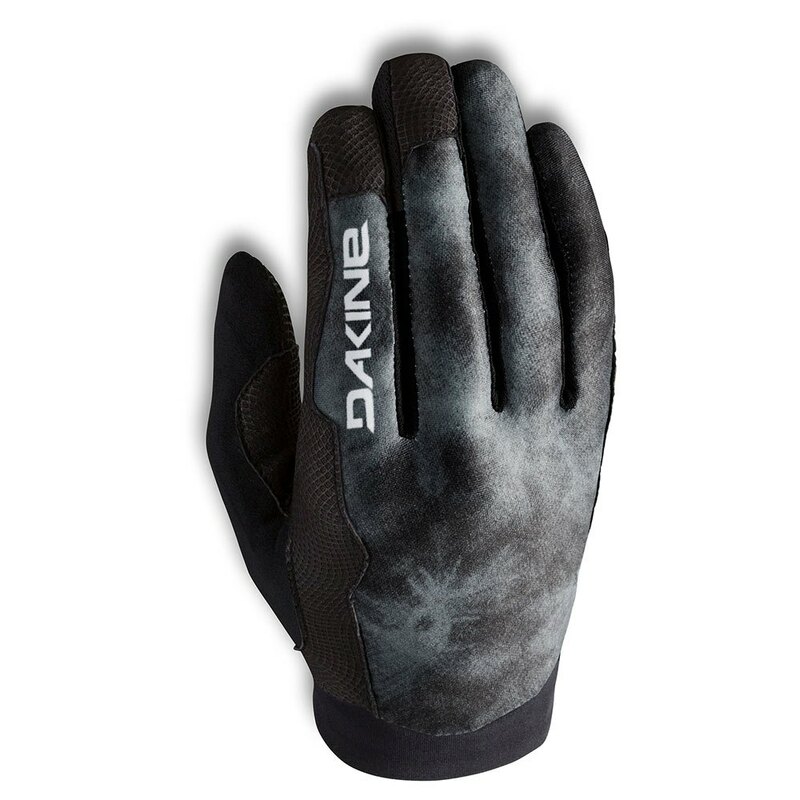 Dakine, has different lines of business differentiated as it has surf, skate, snowboard, ski, bike, windsurfing I kite. 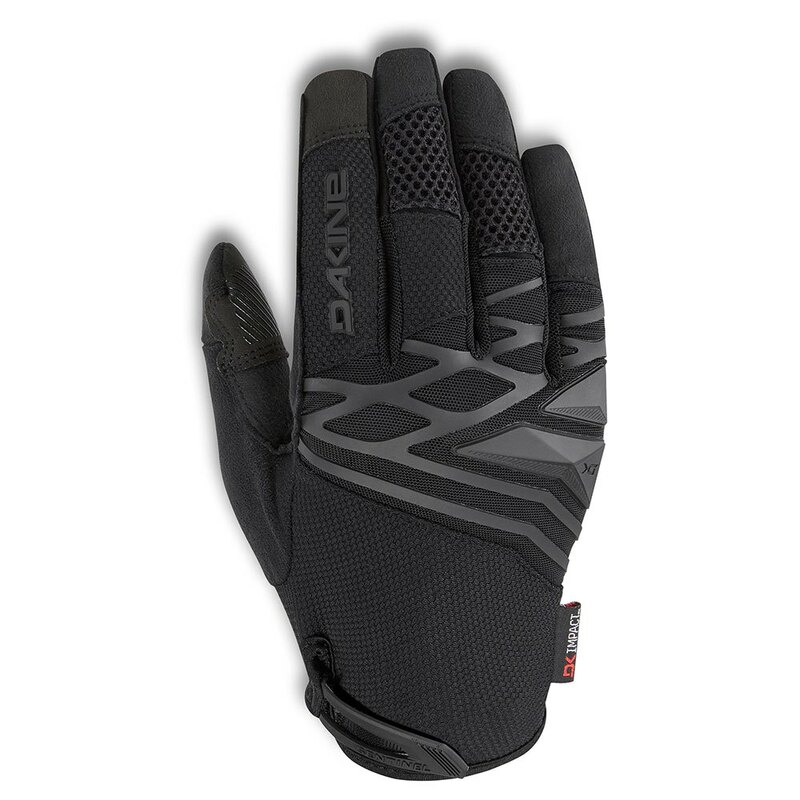 In addition, Dakine has a great and innovative design that will make its products a reference point. 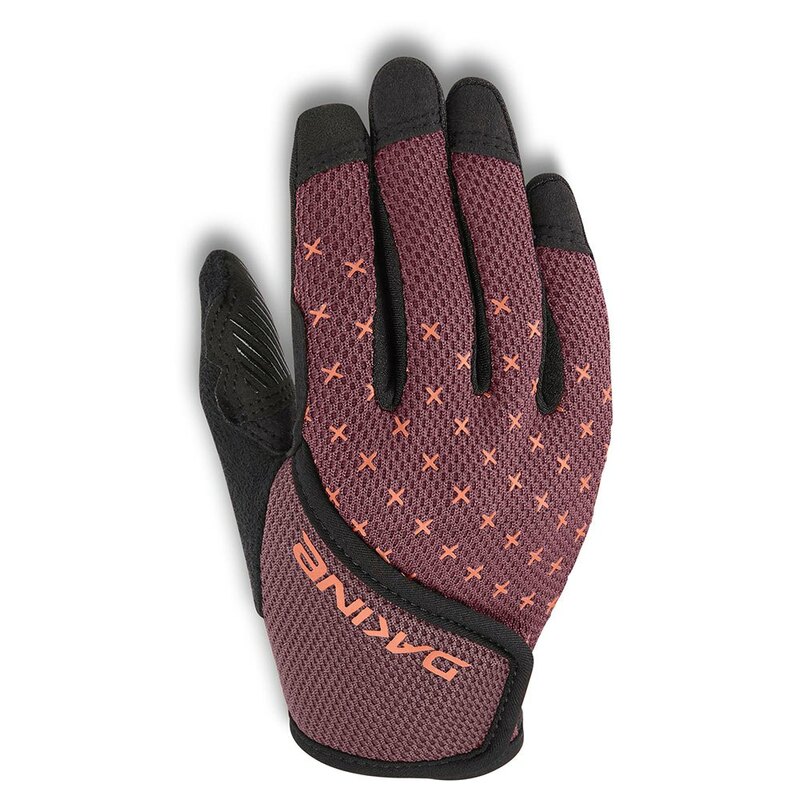 This referential cycling brand has been one of the market leaders in the last 15 years. 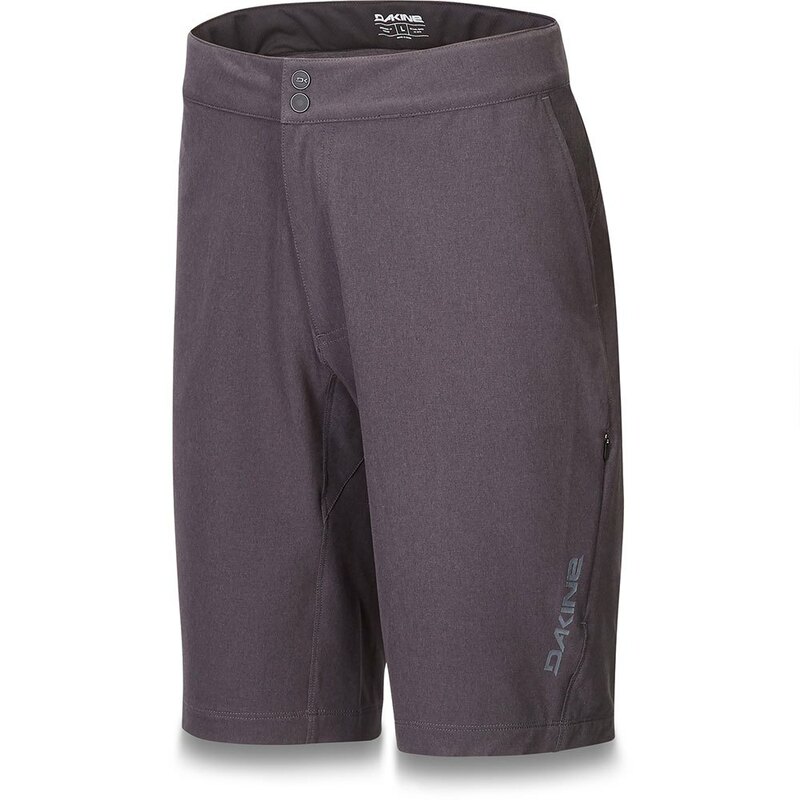 Dakine – all dakine cycling equipment available at CoreBicycle – Compare prices.